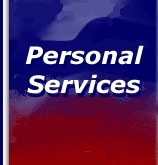 Q: What does "personal service" mean? 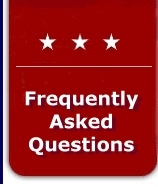 A: Personal service means you and your legal matter will receive the attention you deserve. I don't have lawyers hiding in the shadows who take over your matter after you have met with me and hired me to work for you. I handle all legal matters personally. Q: Why are legal services so expensive? A: Legal training generally requires a four-year college degree and a three year doctorate degree from a law school. The candidate must then sit for a three day Bar exam. As a member of the State Bar College I devote 30 hours or more per year to the on-going study of the law (essentially working one week per year without pay). I also provide pro bono services through a non-profit organization. ©2000-2005 Omega Network Services, Inc.